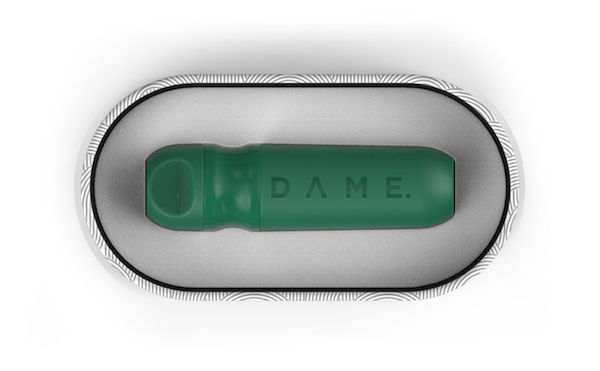 Dame, a company launched by Celia Pool and Alec Mills, is creating a reusable tampon applicator called ‘D’. Pool and Mills have started a Kickstarter page where they provide an in-depth explanation on the product. The ‘D’ tampon applicator is made of plastic and built for use together with the company’s organic cotton tampons. The packaging of the tampon is compostable, but the company is in the midst of planning to sell the products in bulk form, forgoing the packaging altogether. 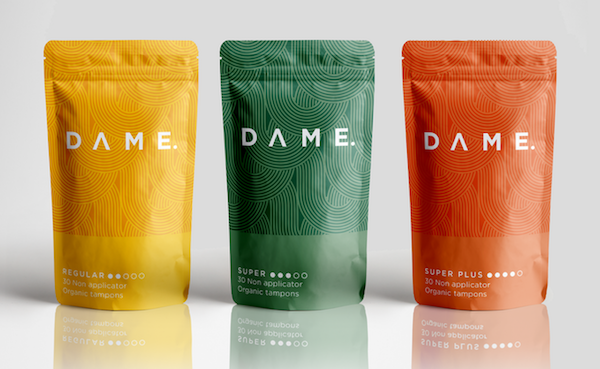 Dame is also working with farmers who use eco-friendly techniques to remain carbon-positive in the manufacturing of the products. The reusable applicator can be cleaned using toilet paper, or rinsed under running water prior to reuse. It is also equipped with an antimicrobial coating to ensure that it stays hygienic. 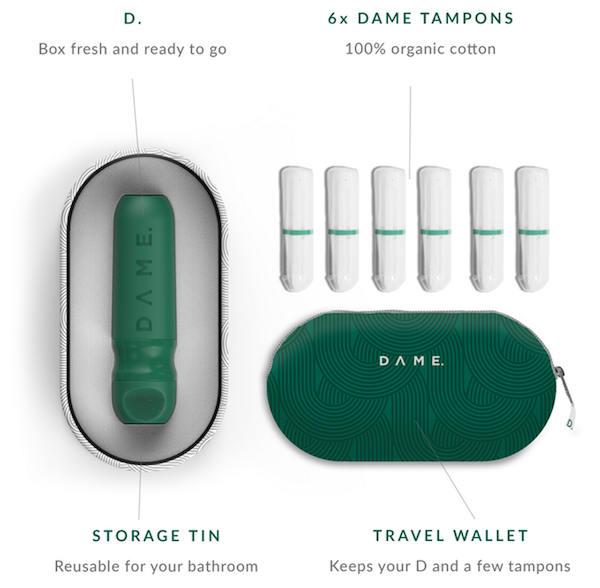 Pool mentions that the reusable tampon is not only well-designed, but also fits into the daily life of the modern-day woman. After going through 30 rounds of prototypes, the team has settled on a dark green color for ‘D’. Pool plans to redesign other personal care products so that they are more sustainable, whilst remaining efficient and aesthetically-pleasing. Find out more about ‘D’ here.